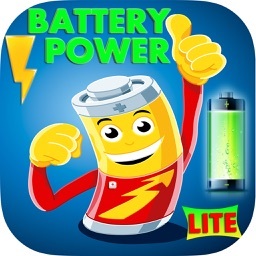 Battery Tips! 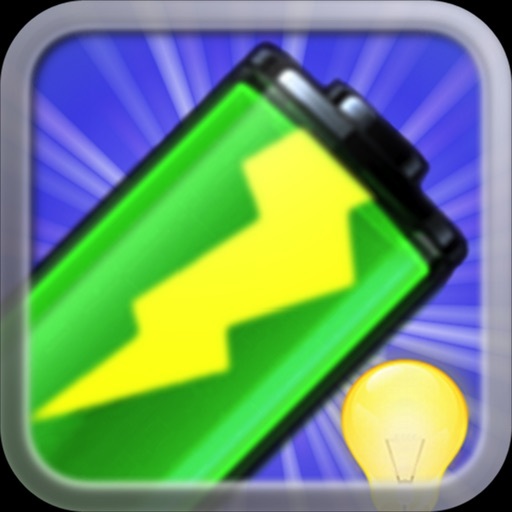 is a handy utility app for anyone that helps you to monitor the battery state and the remaining usage time of your iPhone or iPod Touch. Let's say you want to watch a movie, but you don't know your device can stay that long. Battery Tips! can help you! 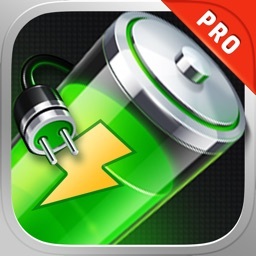 It is the best battery apps! 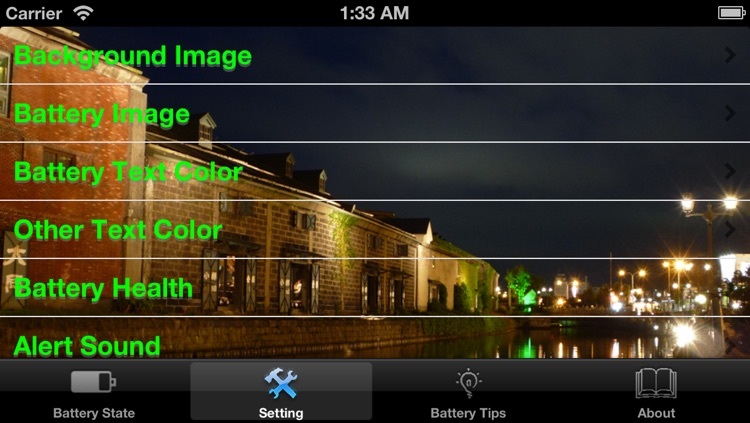 And It also includes a lot of Battery Saving Tips to help you to maximize your device's battery life. 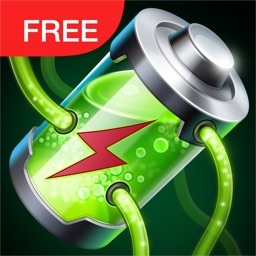 If you are heavy user, you should not miss Battery Tips! It is a Must-Have tool of your device! ✓ Support full charge cycle monitoring. ✓ Display last full charge cycle date. ✓ Set your device usage information, Battery Tips! 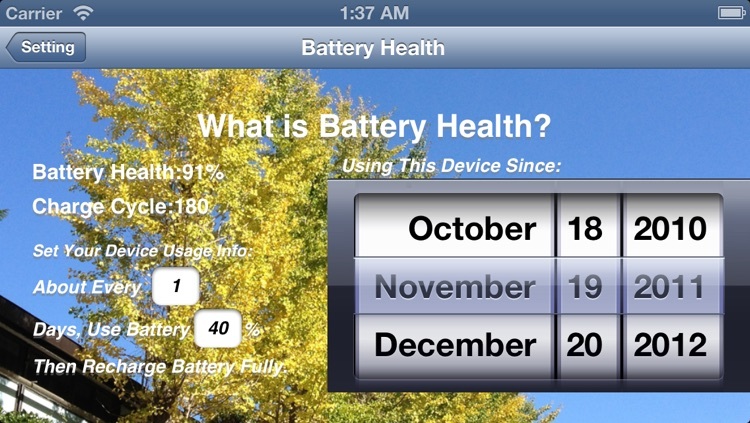 will determine the battery health automatically and maintain the accurate of remaining usage time. 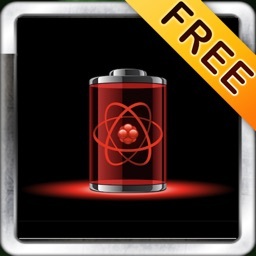 ✓ Provide a lot of information on how to maintain and extend the battery life. 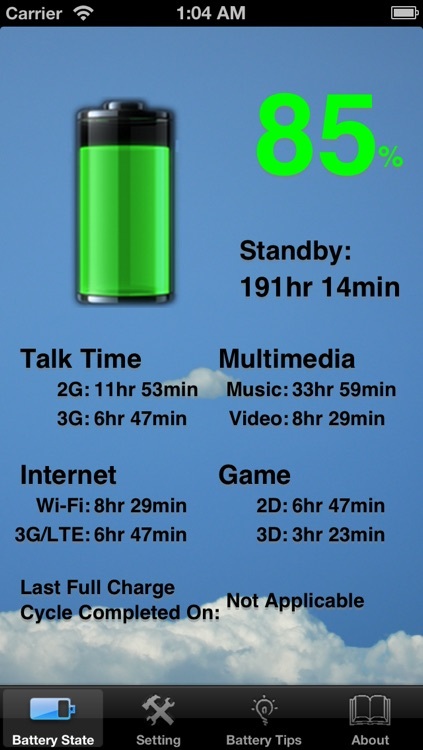 Follow the tips, and set your iPhone / iPod Touch system settings, the battery life will longer than before. 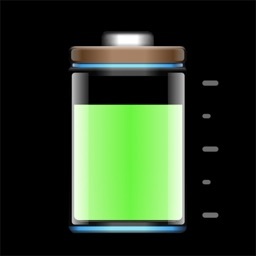 ✓ Make your own wallpaper (background image) / battery icon with any photo. ✓ Play alarm sound / vibration when fully charged. ✓ Support both landscape and portrait display! ✓ Language Support: English, Traditional Chinese, Simplified Chinese, Japanese and Korean. 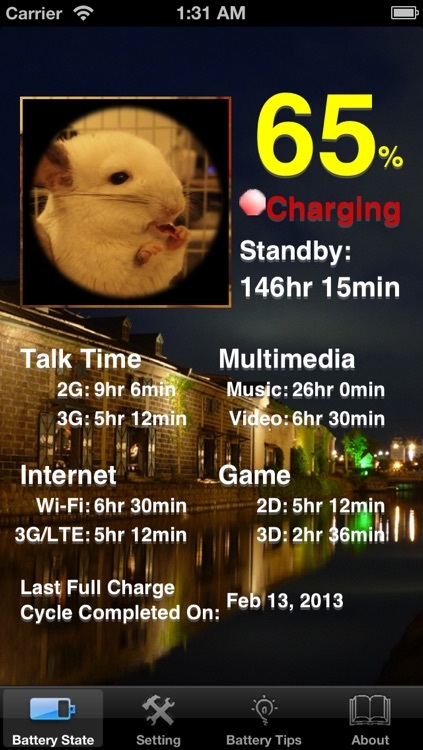 Note: The remaining time estimations / battery health information are for reference only. The values are depended on your device configuration, usage, and many other factors. The actual results may vary.